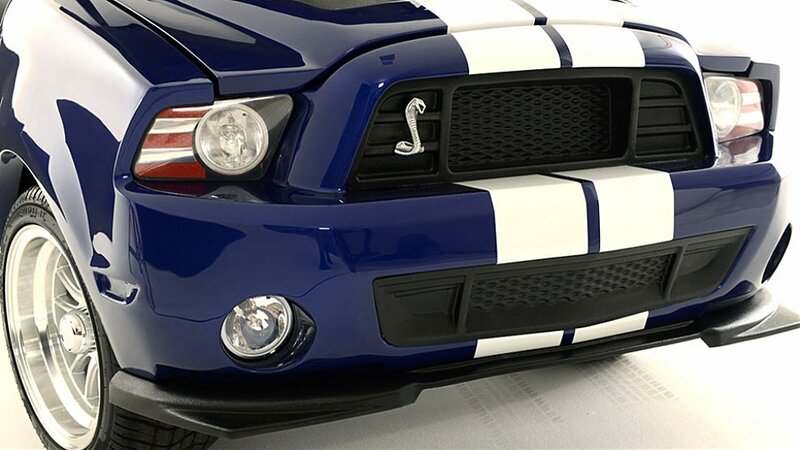 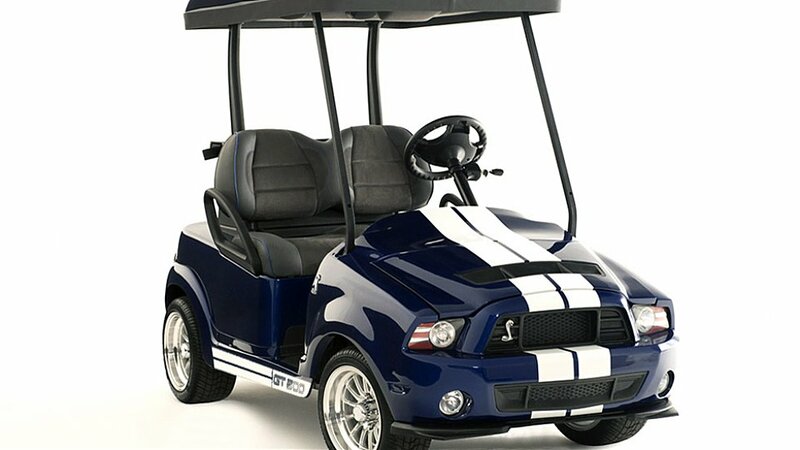 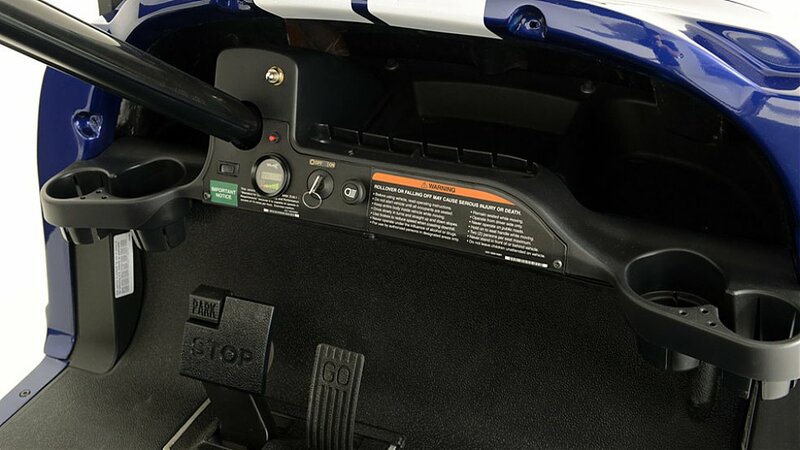 For golf and cars enthusiasts, the Shelby GT500 Golf Cart is born, a replica of the original Mustang in a smaller scale. 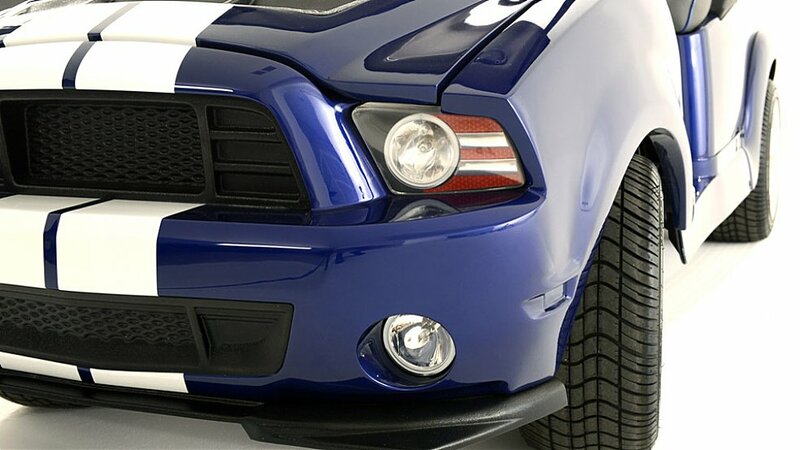 The 3.1-hp engine offers a maximum speed of around 32km/h, nothing to do with the original Mustang! 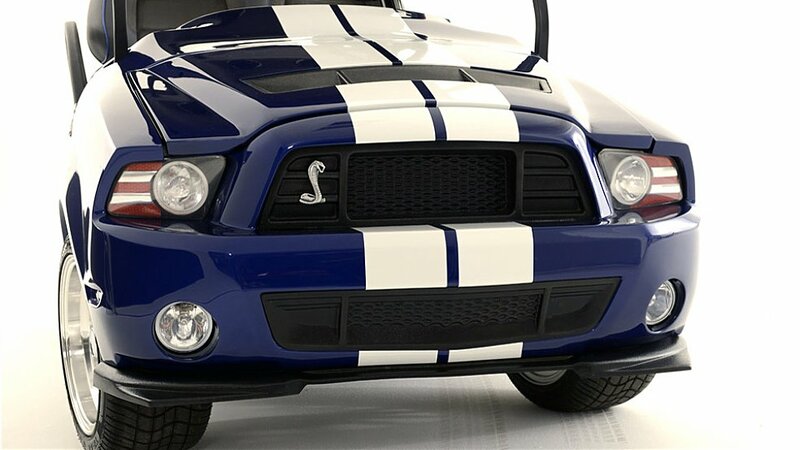 However, the livery is Ford original. 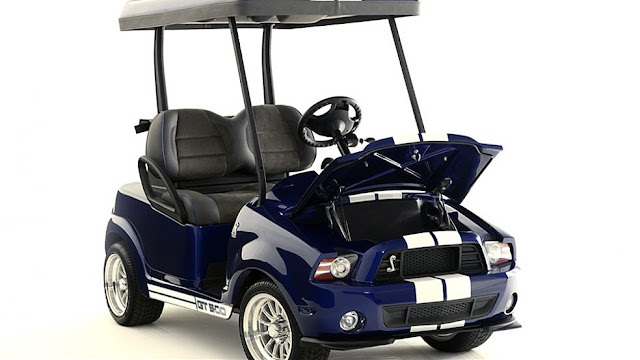 The car is fitted with 12-inch wheels and among the options you may also have sports seats. The conversion kit is made by Caddyshack Golf Cars. 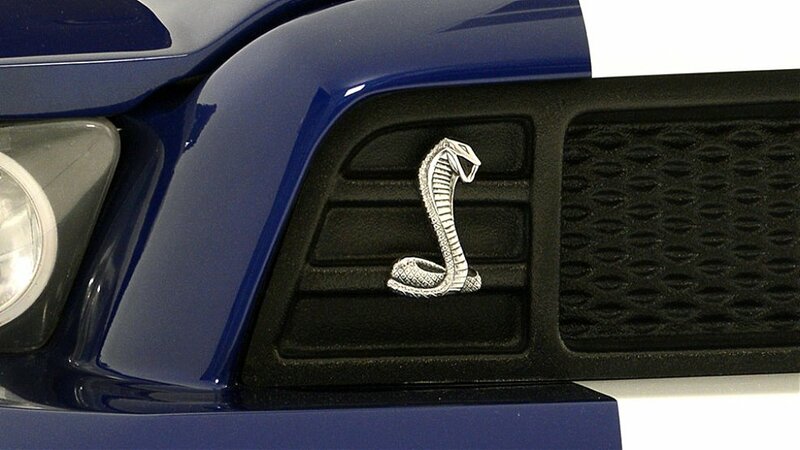 Per gli appassionati di golf e auto, è arrivata la Shelby GT500 Golf Cart, una replica della Mustang originale in scala ridotta. Il motore da 3,1 cv consente una velocità massima intorno ai 32km/h, niente a che vedere con la Mustang originale! La livrea, invece, è originale Ford. L'auto monta cerchi da 12 pollici e tra gli optional si possono avere anche sedili sportivi. 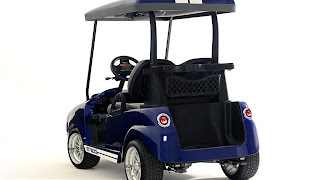 Il kit di trasformazione è realizzato da Caddyshack Golf Cars.